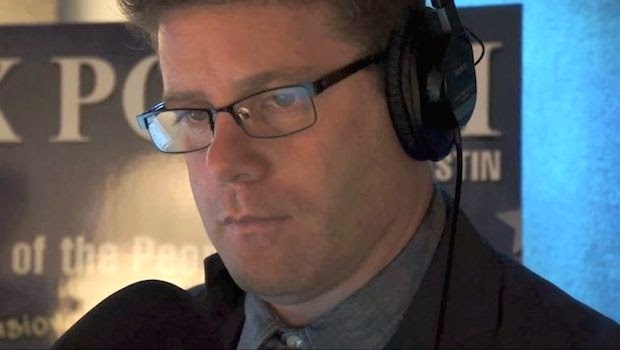 Sean Astin's #RaiseYourVox - check this out! First of all, I just want to say thank you for the chance and opportunity to do a review on a great radio show. I don't usually talk about politics that much, every now and again but, of course as we all know its really a part of everyone's lives like or not! Here is some info about Sean and what he's doing etc and then below I am giving my opinion on politics today etc. 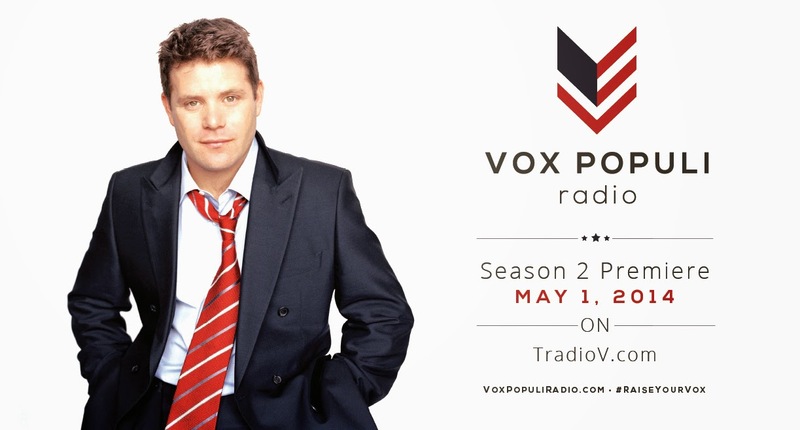 Sean Astin - actor from Goonies, Lord of the Rings, Rudy - is beginning Season 2 of his political radio show for "the occasionally interested people" on May 1st on a new network, TradioV. His interest in politics and representing the people's voice is infectious, and he genuinely wants people to understand what is happening with the government, even when it seems too complicated. Whether you are or aren't interested in politics, he offers an intellectual discussion and doesn't just want to be heard, he wants to hear the people and their concerns, all while keeping it civil. I think that there needs to be more voices heard!! I for one and I'm pretty sure I'm not the only one who doesn't like where this country is today. I honestly think that we just keep going further and further downhill then uphill. Its like 2 steps forward and 3 steps back! I really don't understand the way that people in office for certain areas can be in there for so long. How do we get change and things done and people to agree on things if we just leave the people in the House and Senate etc in there for 20 years etc. I mean really there needs to be something different and change going on and fast! Like for example, we all know that here in the US there is a horribly large amount of people that are unemployed and that need help to get a job BUT the thing of it is, is that the people making the decisions for more unemployment benefits to pass etc seem to be more worried about the piddly things or seem to be more concerned about taking "holiday" rather than passing a bill that needs to be passed. Now given, I don't think that some people, NOT ALL, some of the ones that are on unemployment are trying as much as they should or rather could to get a job. Honestly, I would take whatever job is out there just in order to have an income coming in and while your working that job be continuing to look for better. You can't sit around and expect things to just fall from the sky and into your lap!! I think that there needs to be changes to where when you are or file for unemployment that the 4 applications or 4 job searches a week is crap!! I mean really??? I would say 4 job searches a day!!!! Or 4 every other day. With just telling people oh yea just do the 4 job searches a week and that's it and you'll get the money. That's just giving them money and not making them give a crap to get off there rear ends and actually look for a job! So that's just my two cents! 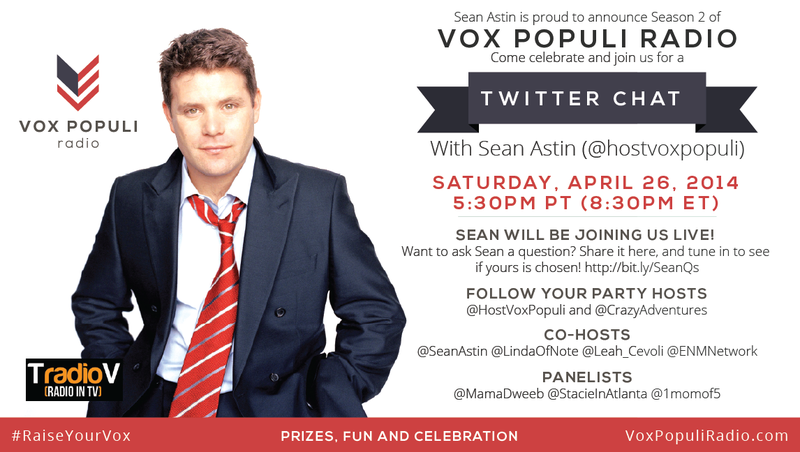 Can't wait to listen in for Sean's second season of his show that premiere's May 1st!! 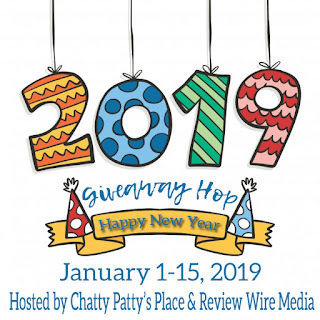 Prizes to be given away: two personalized autographed pictures, one autographed poster, and a grand prize "prize pack" with an autographed picture and Vox-branded items, including a Vox t-shirt! LISA-QUEEN OF RANDOM claims no credit for any images posted on this site unless otherwise noted. Images on this blog are copyright to its respectful owners. If there is an image appearing on this blog that belongs to you and do not wish for it appear on this site, please E-mail with a link to said image and it will be promptly removed.